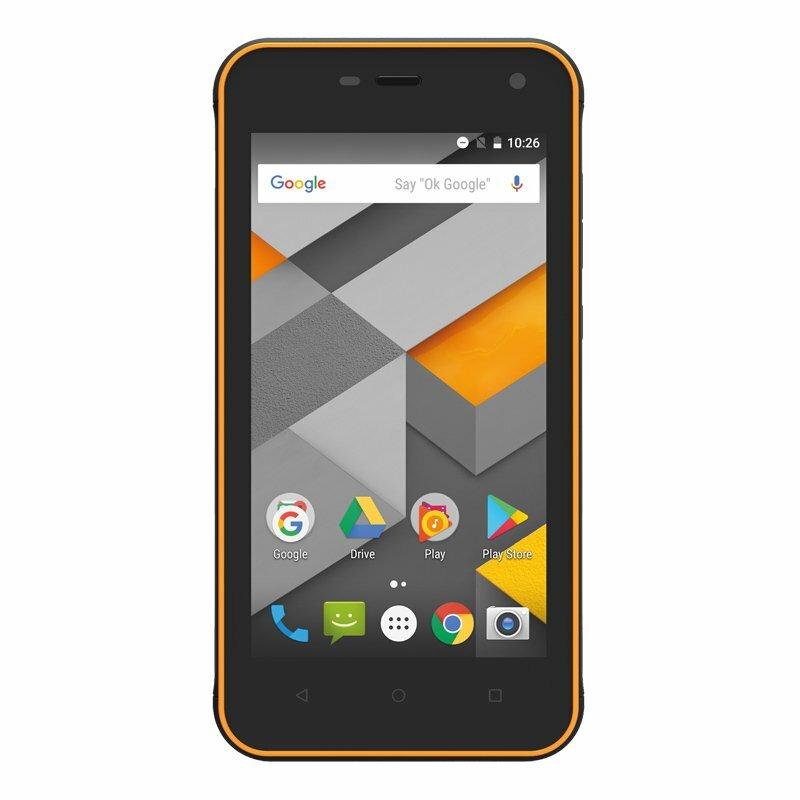 TUFF Phones is the UK's number one retailer for dustproof mobile phones. Whether you're looking for just a single handset or for multiple devices for yourself or your business, we can help you find the deal that is right for you. Our range of tough mobile phones includes the leading specialist rugged brands – from TUFF and Caterpillar to RugGear and Samsung – to the mainstream top sellers such as Apple, Nokia, Motorola and Samsung. We can help you get connected to all the major networks, including Vodafone, O2 and EE. 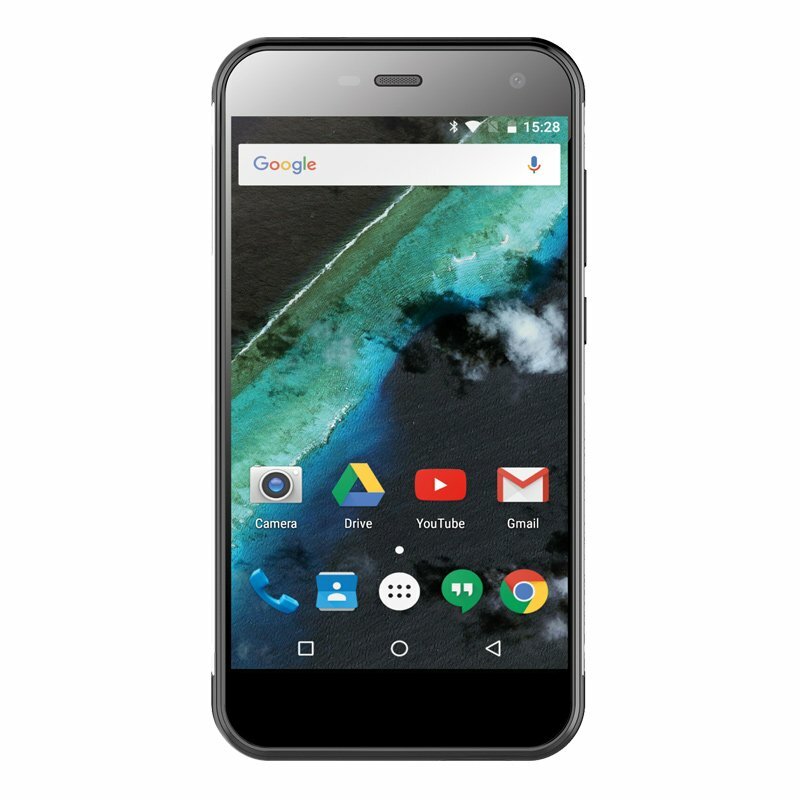 So, whether you're looking for a phone on contract, SIM-free or on upgrade, browse our range today. But there is perhaps no single group of people who benefit more from a dustproof mobile phone than those in the armed forces. British MOD personnel work in some of the most inhospitable environments on earth, from the training field to the combat field, with dust, dirt, water and extremes of temperature just a few of the multiple hazards they face each year. Fortunately, much of the dust proof mobile phone technology that consumers benefit from today has been developed by some of the world's top military equipment scientists in order to provide rugged and robust operational systems to frontline troops facing the challenges of these harsh environments. The dustproof mobile phones we sell at TUFF Phones are built to last, even in the harshest environments. 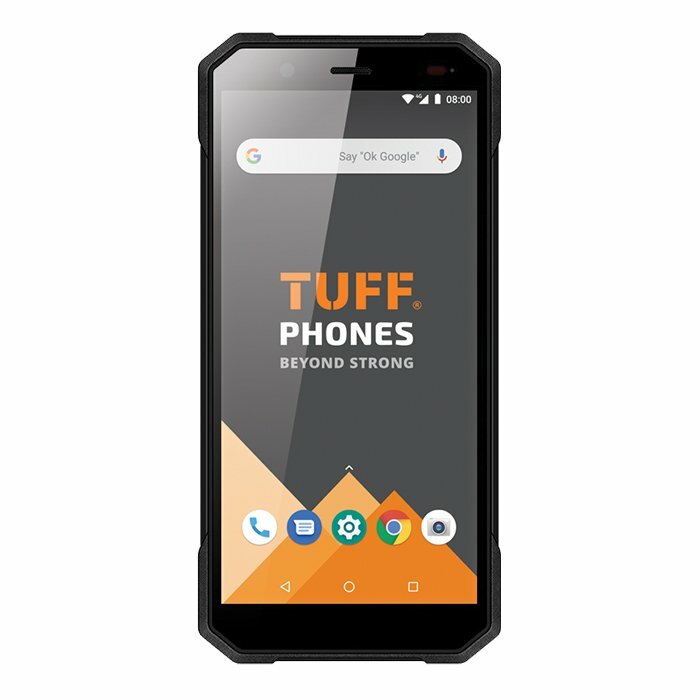 Discover why dustproof, shockproof and waterproof phones are the only real option by calling TUFF Phones today – we will be happy to discuss your requirements to find the right handset for you.